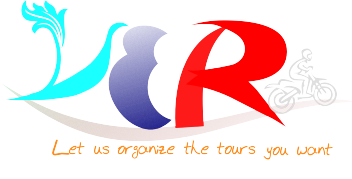 Beside our standard tours, we are able to accommodate those who want to do a custom tour - to ride and experience specific people, places and events. All tours can be custom made to suit your needs, plans and budget, with a huge range of options to suite everyone’s individual requirements. Please Contact Us for any special requests or fill in the form as below !